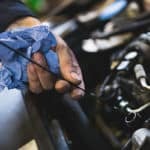 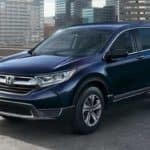 Does the 2019 Honda CR-V Have AWD? 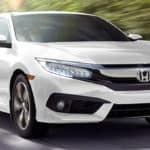 What are the Available 2019 Honda Civic Colors? 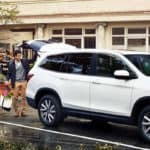 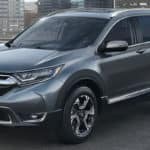 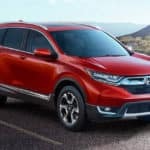 What Are The 2019 Honda CR-V Colors? 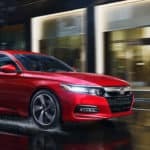 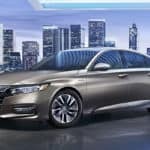 What Are The 2019 Honda Accord Colors? 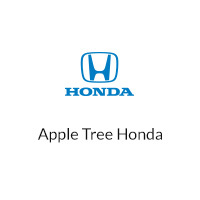 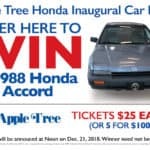 Apple Tree Honda	35.4418074, -82.5346858.